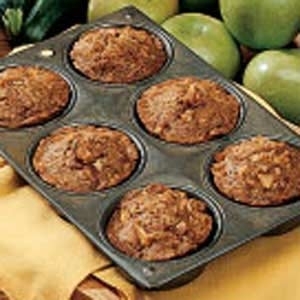 Gently toss together carrot, zucchini, apple, coconut, almonds and orange peel; set aside. Bake at 375° for 20-22 minutes or until muffins test done. Cool in pan 10 minutes before removing to a wire rack.